Henri René Albert Guy de Maupassant was a popular 19th-century French writer. He is one of the fathers of the modern short story. A protege of Flaubert, Maupassant's short stories are characterized by their economy of style and their efficient effortless dénouement. He also wrote six short novels. A number of his stories often denote the futility of war and the innocent civilians who get crushed in it – many are set during the Franco-Prussian War of the 1870s. Found while looking through this article about the engraved zippo lighters from the Vietnam War. "Forgive your enemies but never forget their names." 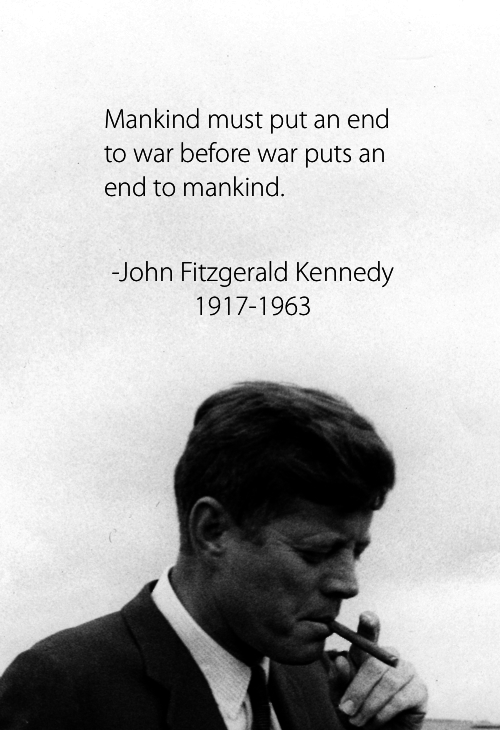 -John F. Kennedy. Anyone else singing Love is a Battlefield by Pat Benatar, now? Ha!